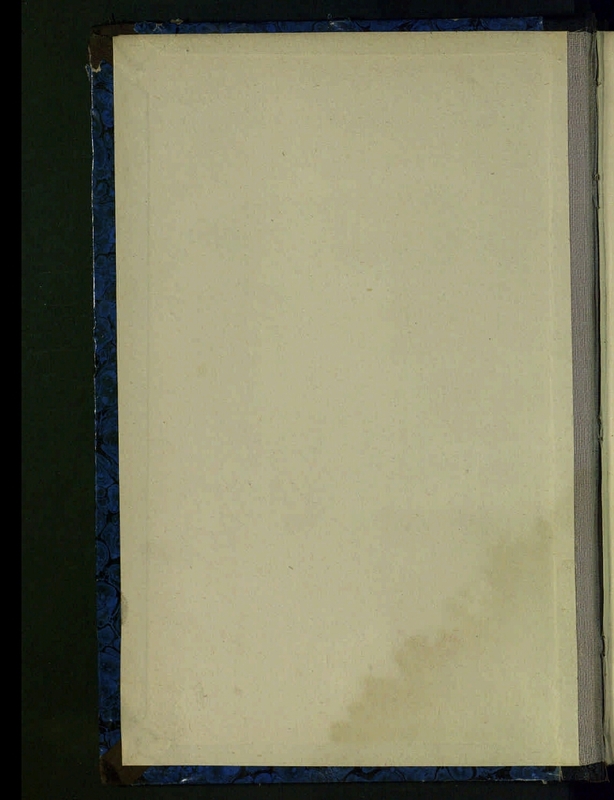 On the general title page of the volume in the output data: 1886. In the output data Nos. 1-6 - 1885, Nos. 7/8 - 1886. Contains: No. 1: The Question of Cyril and Methodius in Slavic Philology / IV Yagich's speech. No. 2: The Traveling Jew / Zhukovsky's death-work. № 3: "Books are legal", containing in the ancient Russian translation, Byzantine agricultural, criminal, marriage and judicial laws / A. Pavlov. 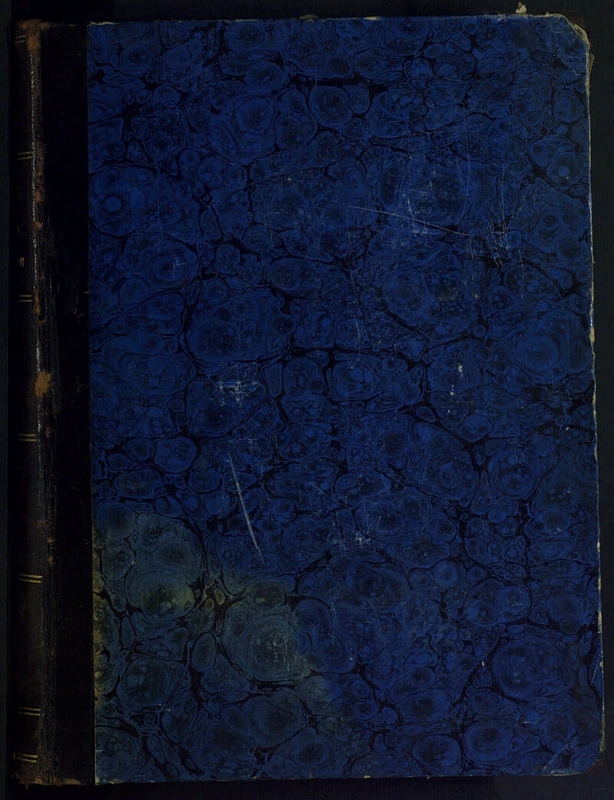 № 4: A look at the educational part in Russia in the XVIII century until 1782 / Count DA Tolstoy. № 5: Academic Gymnasium in the XVIII Century on Handwritten Documents of the Archive of the Academy of Sciences / Count DA Tolstoy. № 6: Academic University in the XVIII century on handwritten documents of the archives of the Academy of Sciences / Count DA Tolstoy. No. 7: To the edition of the Iliad in Gnedich's translation / SI Ponomarev. No. 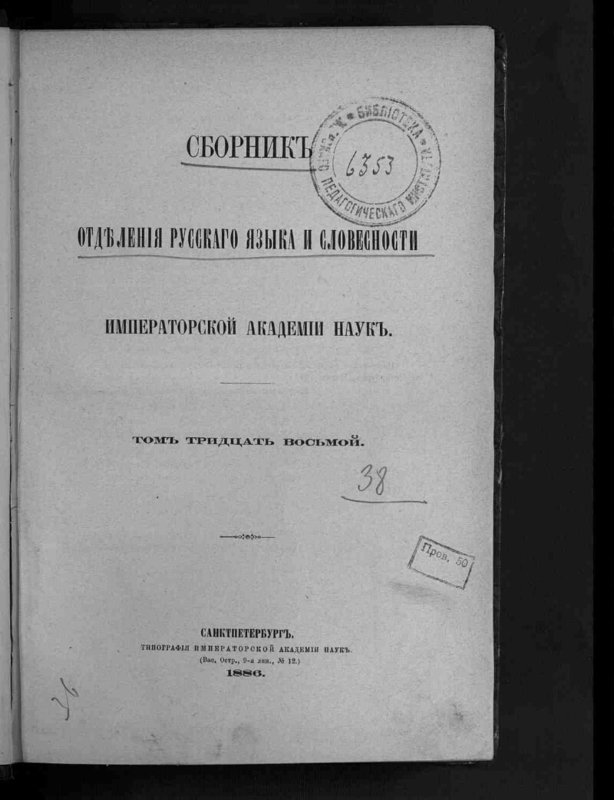 8: Report on the activities of the Second Division of the Imperial Academy of Sciences for 1885 / AN Veselovsky. - Bibliography in footnotes and in the text. 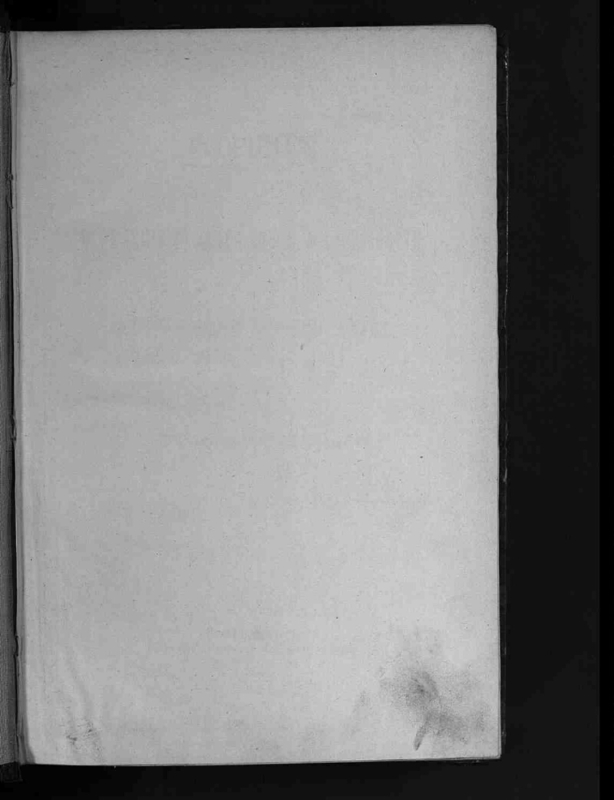 - Alphabetical index of names and objects mentioned in volume 38 of the Collection of the Department of the Russian Language and Literature: at the end of the text. - On the general title page stamp: Library of the Women's Pedagogical Institute .